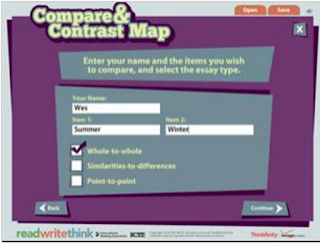 Below are three very good interactive graphic organizers students can use in their writing projects. 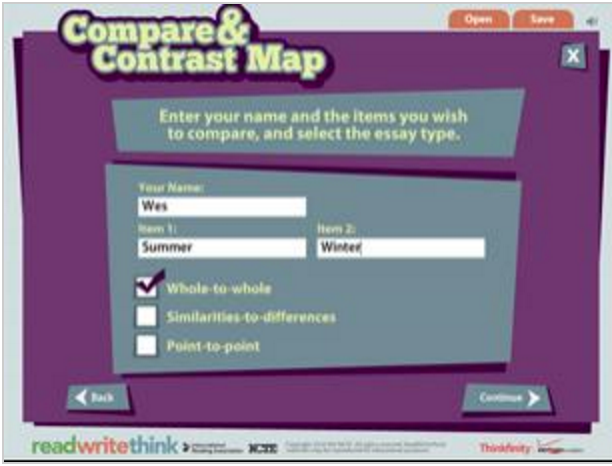 These tools will particularly help students develop detailed outlines and organize their ideas and thoughts to facilitate the writing process. These graphic organizers are created by the folks in Readwritethink and are completely free. They do not require any software download or registration and are very easy and simple to use. Students will definitely love working on them. For more educational interactive tools to use with your students in class, check out this page. 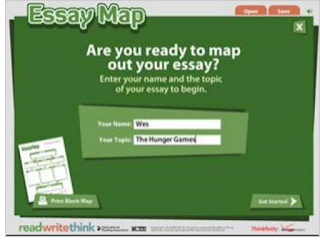 This is an excellent interactive graphic organizer that allows students to create detailed outlines for their writing projects. The outline consists of four main sections: introductory statement, main ideas, supporting ideas, and a concluding section. 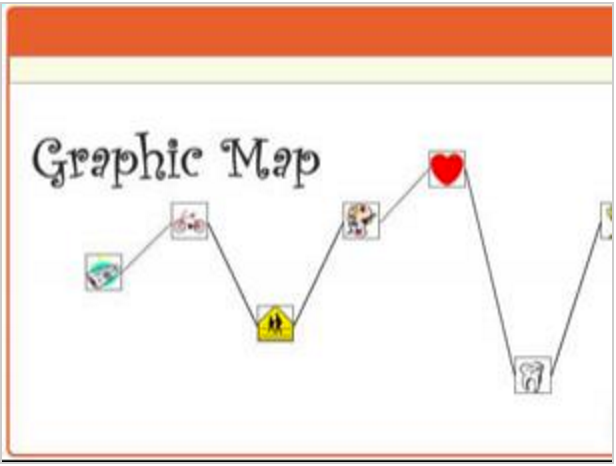 Once the map is created, students can then save, email or print it out.